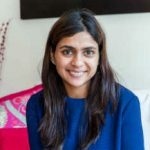 BollywoodGaram.com: The sixth edition of Superhero’s! 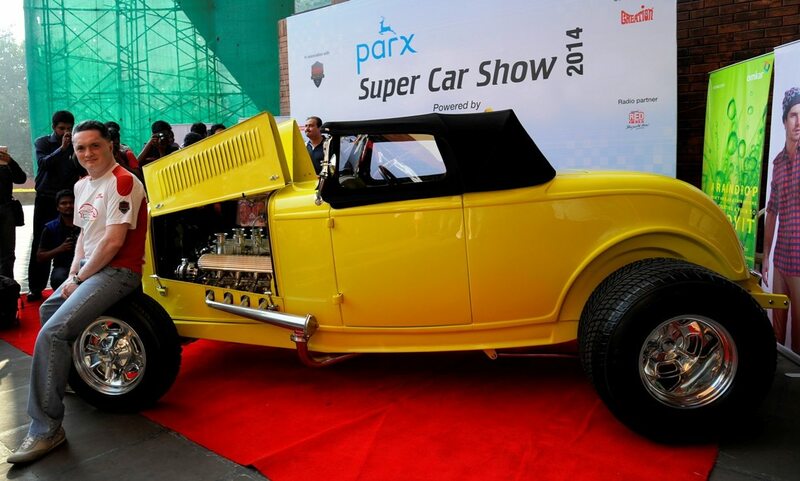 The Parx Super Car Show 2014 is ready to begin in Mumbai on January 12, 2014, at Vidhan Bhavan Parking, Nariman Point. 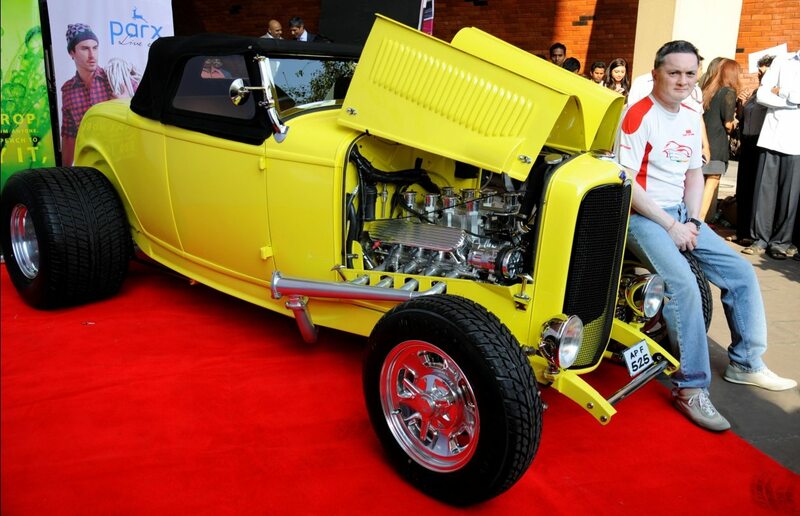 India’s one and only super car show is all set to showcase some magnificent and mean machines. 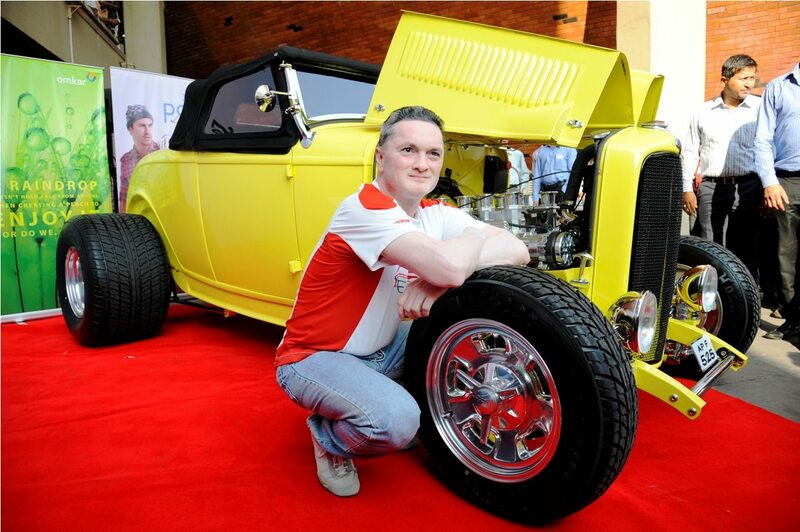 The Parx Super Car Show 2014 will be displaying some of the iconic cars, including Audi, Lamborghini, Mercedes, Aston Martin, Porsche, Ferrari, Bentley and Rolls-Royce. 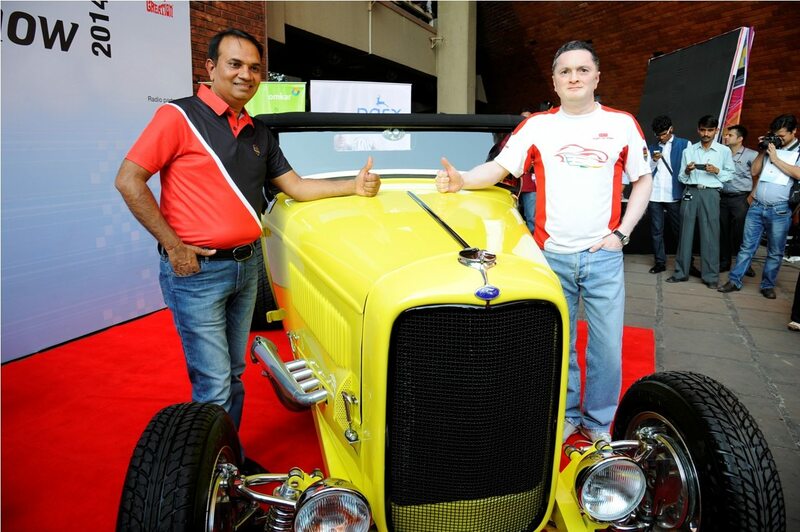 The upcoming event is expected to be an exciting one for all car enthusiasts in the city. 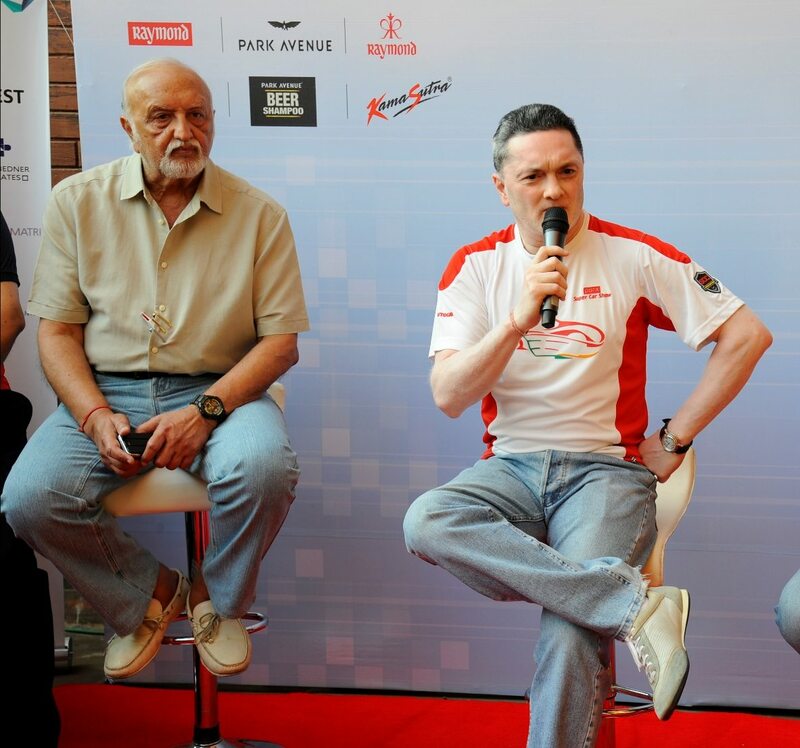 Gautam Singhania, the chairman and managing director of Raymond Limited said that the Super Car Club parade has the tradition of bringing together the most desirable class of super cars.